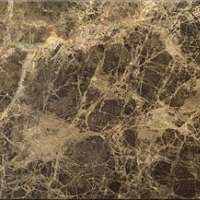 Marbles contain both metamorphic and sedimentary rocks, all of which are composed of calciferous particles (calcite). 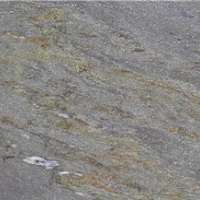 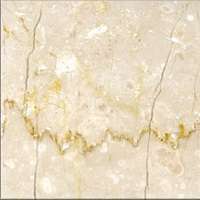 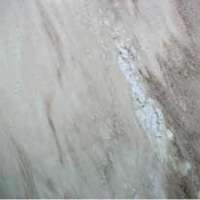 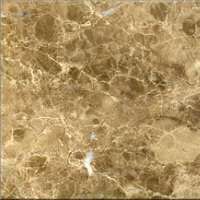 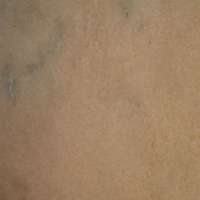 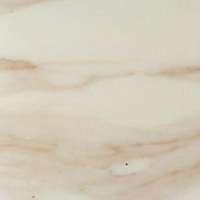 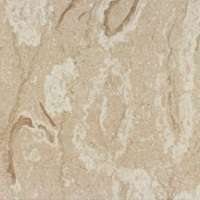 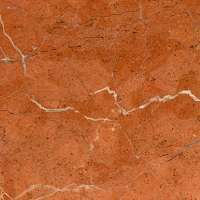 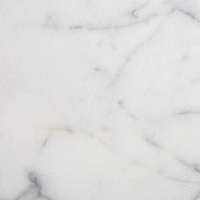 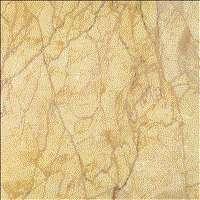 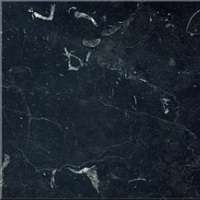 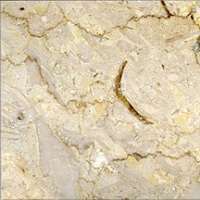 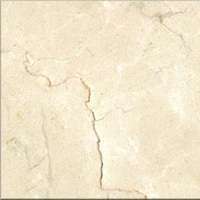 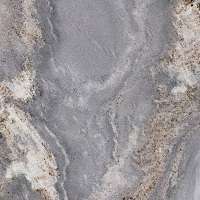 Marble is a relatively homogenous and compact natural stone. 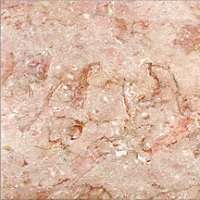 Because it is relatively easy to work and the range of colours available it can be found and used in many application, bathrooms, fireplaces, staircases, floors etc.